Published in Issue 31 (August 2013). while suckling from the breast. Tiny lunch boxes clutched in hand. borrowed from the kitchen drawer! …and amazingly accomplished smudge free! hanging so precariously from the roof. into the next leg of its journey to Estadio Azteca. in this vibrant city which is DF! John is a retired Auctioneer and Estate Agent hailing from the Cotswolds in England. He moved to Mexico DF two years ago with his partner Mark to undertake a new adventure in what he has found to be a truly rich and exciting country. 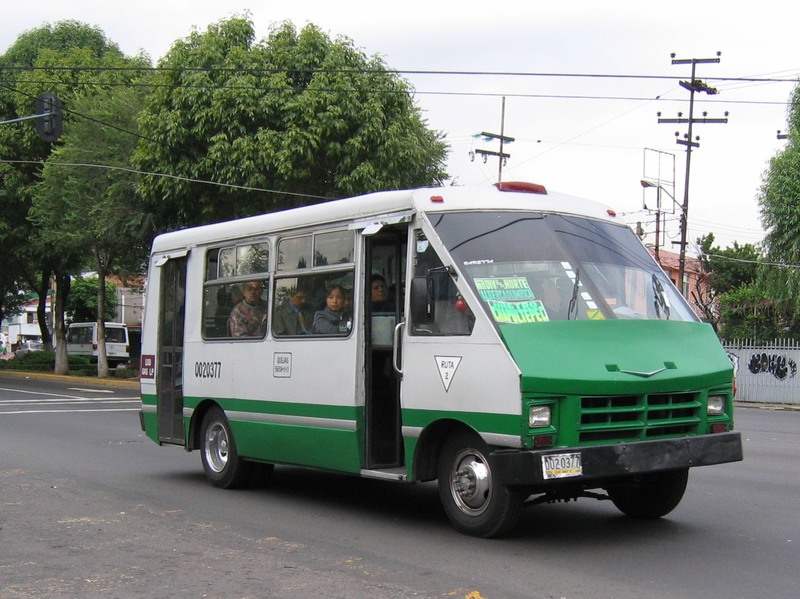 Part of his adventures has involved developing the skill of using the various public transport systems of Mexico City, and particularly the peseros which in themselves produced a mini adventure on each journey. Never having written poetry or prose before, but being an avid watcher of people, he was moved to write a piece on his experiences and observations, entitled Pesero Personas... a project inspired by a visit to one of the monthly Poetry evenings organised by Jack Little of the Ofi Press. Although now returning to England, he not only hopes to continue with writing but also that he will have an opportunity to return to Latin America and particularly Mexico City in the future.